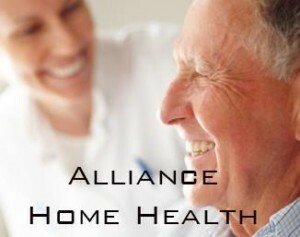 Alliance Home Health is hiring part-time Home Health Aides for their Non-Medical clients in Highland County. Home Health Aides assist with day to day living activities (cooking, housekeeping, running errands, assistance with personal care, etc. ), but most importantly they provide companionship to our clients.